Dr Beasley's products have been getting some fantastic feedback recently! IN relation to Plasma Coat one customer stated, "It's possibly the easiest product in the world to use! Literally wipe on and buff off"! We don't take that kind of praise lightly so today only as a thank you for all the great feedback. 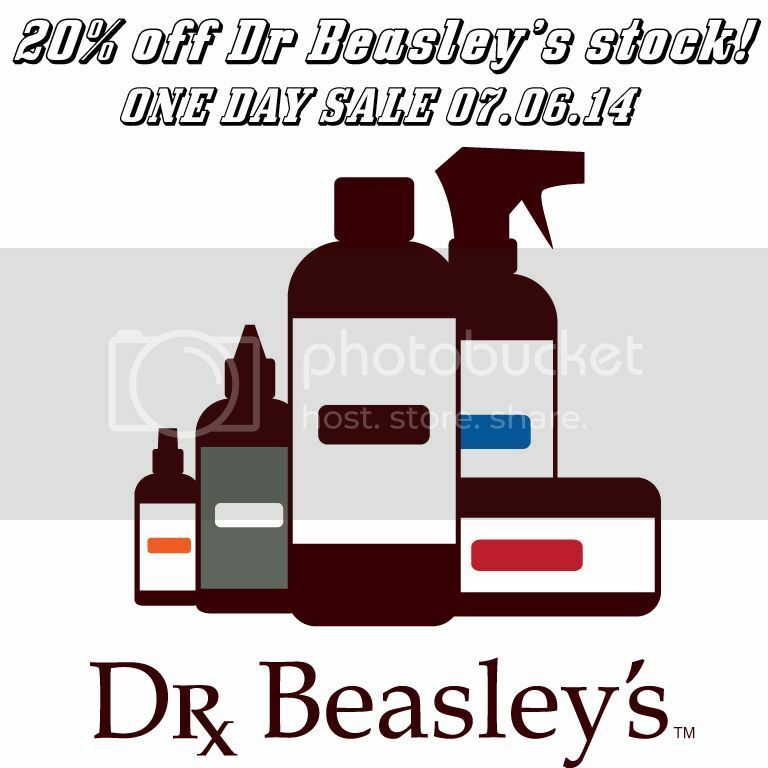 20% off all stock Dr Beasley's professional detailing products! Strictly ends at midnight tonight! No code needed! Flipping bargain. It's unlikely we will do this again soon so get in quick! 7.5% discount for Peugeot RCZ forum members. Use code RCZ75. What a fantastic offer. I will be taking you up on this offer as I was very impressed with some of the samples that I bought, particularly Final Shine and the tyre conditioner. I am going to upgrade to the Plasma Coat too. I tried the sample out a couple of days ago and it is so easy to use and leaves a great shine too. So tempted by this great offer. I might just treat myself to the plasma coat. We are getting low on stock on some items already so don't wait too long. If we do run out I have got loads of stock on the way but it will be about 2 weeks by the time it clears customs etc. I couldn't resist the plasmacoat. Just ordered it now.